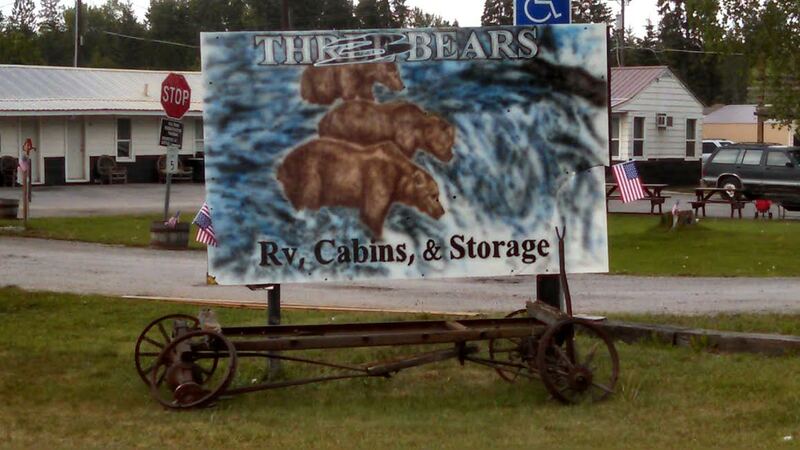 Three Bears RV Park, Cabins & Storage is located in Kalispell, Montana. 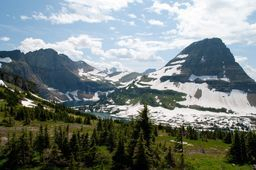 The West entrance to Glacier National Park is thirty minutes away and all town services and attractions are within short distance. 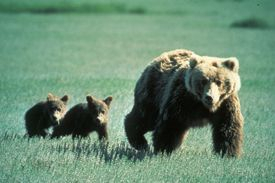 Three Bears RV Park, Cabins & Storage offer outstanding accommodations for all RV sizes. Trees enhance the manicured lawns and flowerbeds. Very impressed. 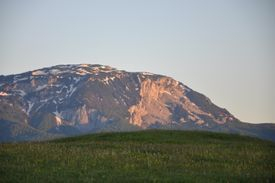 We stopped on our way to GLACIER. Plenty of room for our 37 ft Motorhome. Picnic table, firepit, full hookups. And very reasonable. 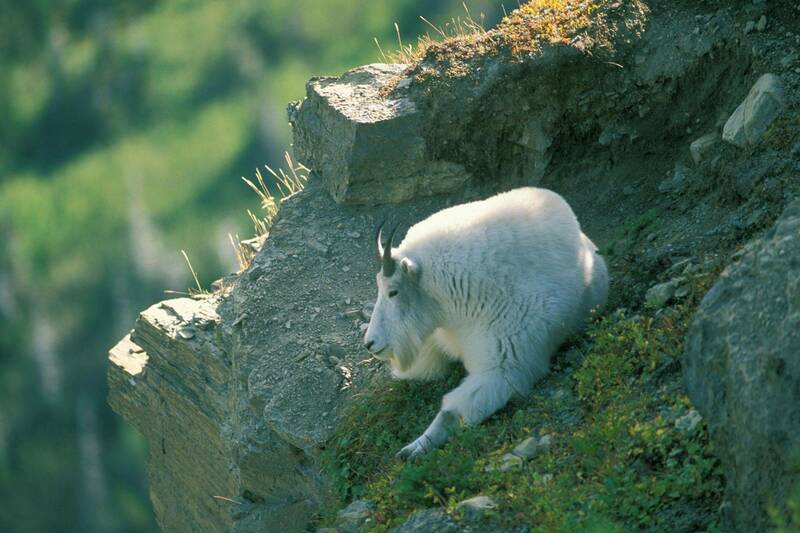 There is WiFi. Gentlemen at the office kind and helpful. We would come again, family friendly with swings. "great place to stay. my wife and i stayed here for a few nights, in a RV spot. the manager, mathew, is very nice and spent a lot of time making sure we were comfortable, and told us how to get to the local grocery store. park is very clean and green. will definitely stay here again." 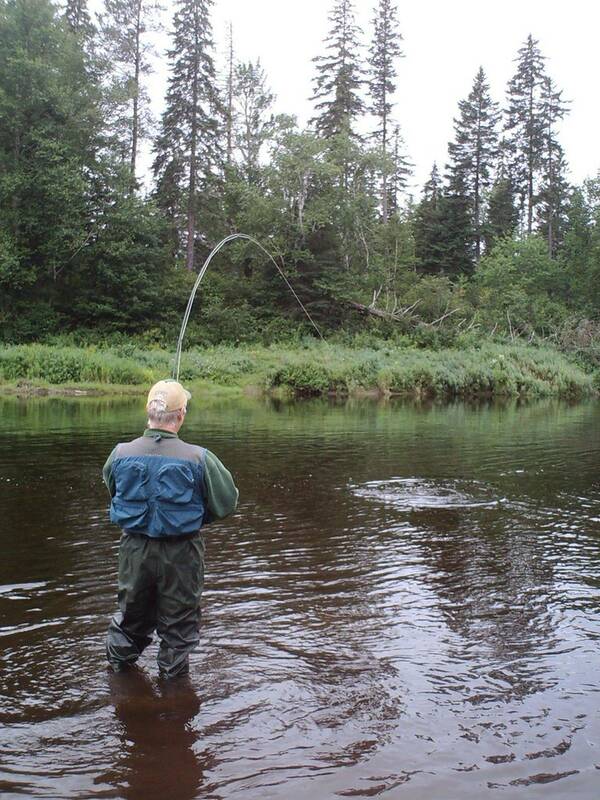 "The campground was very well maintained and quiet. Management was friendly and very accommodating! Will stay here again"
"We had a wonderful time staying at the camp grounds." 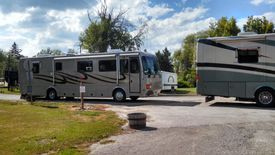 "Some of the nicest staff we've met at an RV Park! 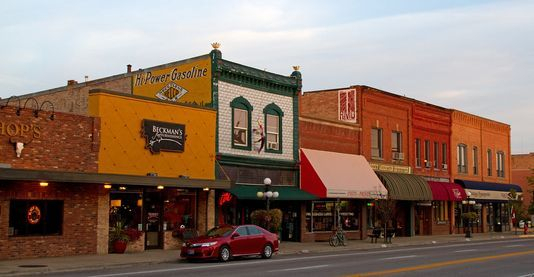 Great place and very close to the things to do and see in Kalispell, MT... highly recommended!"